When you hear a piece of music, do you immediately recognize what dance you would do to this music? 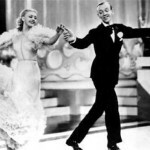 American Style Rhythm dances, which are included in American Style ballroom competitions, loosely correspond to the Latin category of dances in International Style ballroom. Argentine tango is now a hugely popular dance in the U.S. and throughout the world. 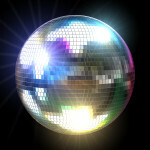 Dance Ettiquette – Check out the Rules of the Road and Avoid Collisions! Do you know about the Line of Dance? 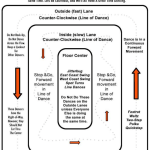 Did you know there are a few traffic rules governing your spin around the dance floor? 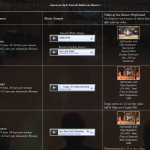 If you are new to Goldcoast Ballroom or new to ballroom dancing: Please Click Here for more information. Please feel free to call or visit Goldcoast Ballroom. Ask for our Concierge on duty. She will be happy to answer your questions, and you can arrange for them to give you a tour of the Ballroom and an introduction to our Classes and Events, and help you get started with the Group Classes, Private Lessons and Social Events you choose, according to your interests. All of our classes and lessons are open to you on a “pay-per-class-you-attend-only” basis, with no continuing commitments on your part, and no pressure to sign up for “packages” of classes or lessons. Check out our Calendar to find classes and events that interest you. Welcome!! We look forward to seeing you soon at Goldcoast Ballroom! !